You might well have heard of IOSH courses. 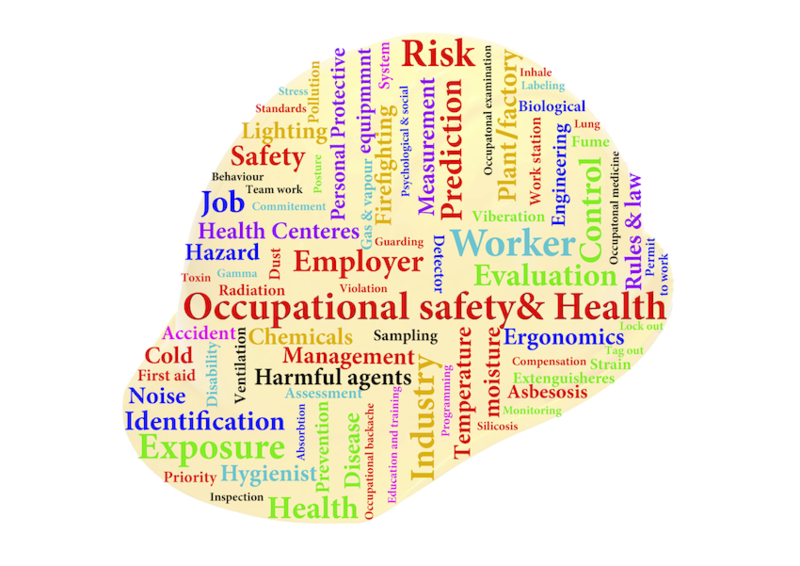 Set by the Institution of Occupational Safety and Health, these training programmes are popular among managers, supervisors and employees in a wide range of industries. Completing these courses does require an investment of time and effort, but it could prove to be a shrewd career move. Here are five reasons why you should consider signing up to one of these development programmes. If you embark on an IOSH course, you can rest assured you’re working towards a qualification from a widely respected organisation. Founded seven decades ago, the IOSH is the only chartered body for health and safety practitioners. It’s also the biggest professional membership organisation for health and safety personnel in the world and it was the first safety body in Europe to be awarded non-governmental organisation status by the International Labour Organisation. These impressive credentials explain why approximately 160,000 people take IOSH training courses each year. Another reason to gain these qualifications is to help drive safety standards up in the workplace. There’s no doubt that risk management has improved over recent decades. However, accidents, injuries and illnesses do still occur. Figures provided by the Health and Safety Executive show that in the UK in 2013–14, 133 people were killed at work and a further 629,000 injuries were reported. On top of this, 1.2 million people suffered from an illness they believed was caused or made worse by their work. By getting clued up on health and safety with the help of IOSH courses, you can play your part in helping to bring these figures down in future. More generally, these programmes will help to enhance your knowledge and skills in a range of useful areas. For example, the IOSH Working Safely course covers the key issues of defining hazards and risks, identifying dangers and improving safety performance. Equipped with the facts you absorb on your training programme, you should be able to perform your roles more effectively and with greater confidence. You’ll bring added value to your employers too. Businesses that keep on top of safety issues can avoid a whole host of legal and financial problems. Being unencumbered by safety problems also helps firms to function more effectively and efficiently. It can help to safeguard their reputations too, which is crucial for companies’ ongoing success. Then there’s your career to consider. For the reasons mentioned above, gaining IOSH qualifications can make you a more attractive prospect to potential employers. This is especially important now given the competitive nature of the jobs market. By enhancing your credentials with the help of a respected safety qualification, you stand to open up a range of new job opportunities.